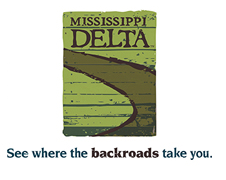 Delta Digs is a fabulous new 1 bedroom guest suite (private vacation rental) designed, built, and decorated in true Delta style by local artisans. The 425 square foot, ground level (no stairs) flat is newly constructed in the circa 1897 Clarksdale Telegraph Office at Second & Delta in the heart of the Historic District downtown. Featuring a custom Queen-size bed designed by Delta artist Randall Andrews, with PosturePedic mattress and Magic Fingers, hardwood floors, diner booth from a classic Nashville diner, elegant leather sofa & oversize chair, 4 foot X 5 foot custom shower with Speakman faucets, new bath and vanity, Central heating and air conditioning,refrigerator, coffee maker, microwave, Broadband wireless internet, HD flat screen TV with DirecTV, & stereo. 600 count 100% Cotton Sheets, Down Pillows,and 100% Cotton bath towels. 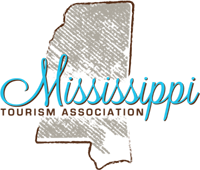 We feature original artwork by many Mississippi artists (painters,photographers,designers).